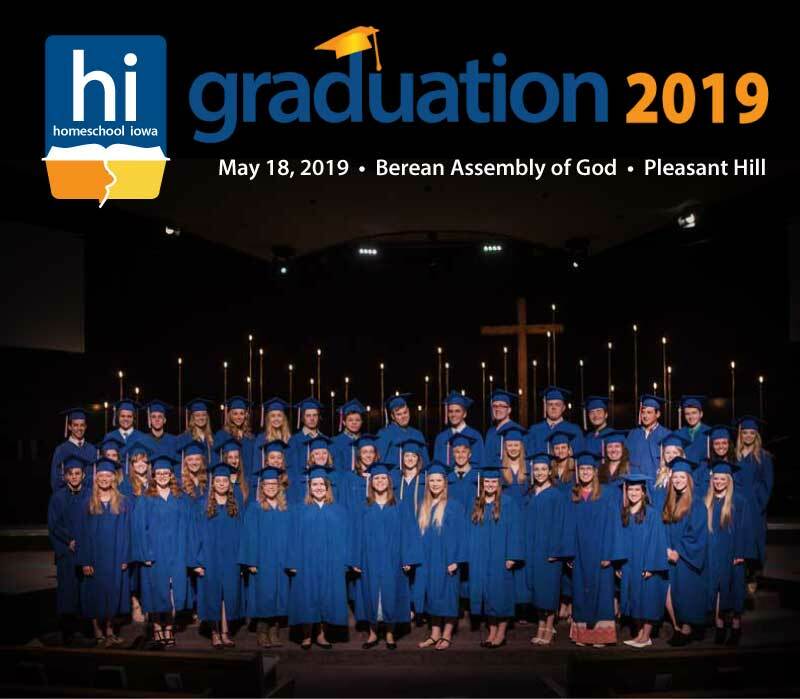 Our 2019 Homeschool Iowa Graduation speaker, Daniel Craig, is passionate about home education, discipleship, and the church. As a first generation homeschool graduate, he has a great burden to build on his heritage of Christian home-based discipleship. Married for three years and now with two little ones in tow, he and his wife Megan are in the throes of learning what it means to raise a family to the glory of God. 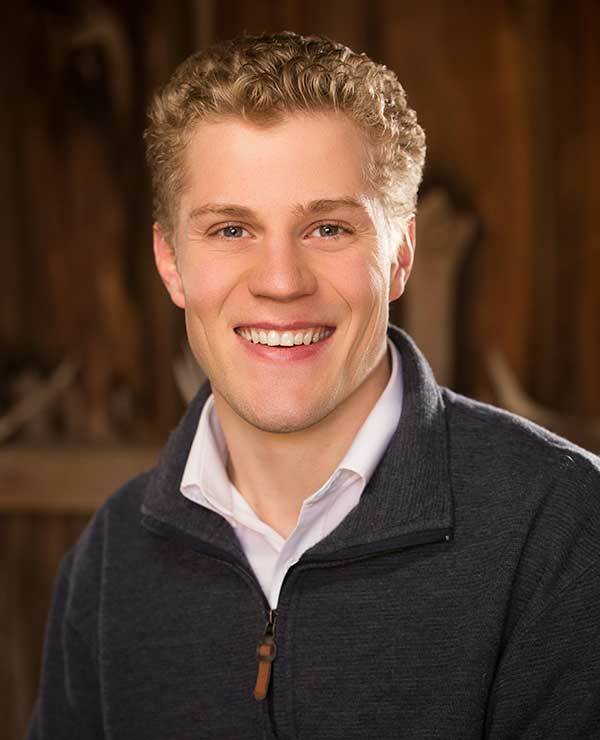 Daniel operates an accounting firm and is also the founder of LifeLaunch, a ministry with the mission of launching the next generation into life through powerful mentoring relationships and real-life application. While NICHE does not certify the diplomas awarded , we do provide a beautiful ceremony to commemorate this momentous event. A complete service, including caps and gowns, with an address by a graduation speaker and opportunity for each graduate to receive his/her diploma from parents on the platform while our narrators read special comments submitted by each graduate's parents. The NICHE graduation ceremonies are open to all families with a current calendar year NICHE membership who adhere to the participation guidelines listed above. Be a child of a parent or parents with a 2019 calendar year NICHE membership.